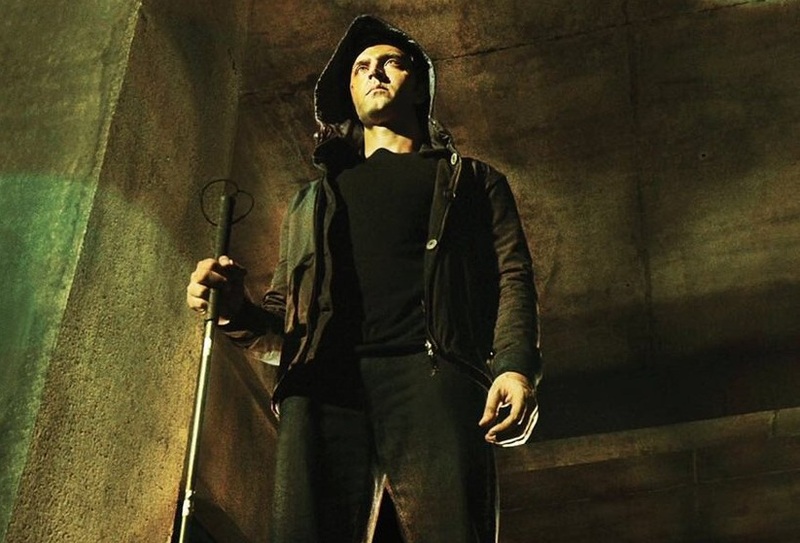 Kaabil Motion Poster is out & it gives you the right amount of thrills! After the amazing audio teaser of Kaabil was released last week, our expectations were certainly placed high! The motion poster that was launched today definitely lives up to our expectations & the chills it gives you, takes this vengeance in motion to another level! MNS promises no hiccups in the release of Raees & Dear Zindagi! Rock On 2 will make you relive the ‘Magik’ after 8 years!